With plastic bags going out of style, companies are setting the trend and purchasing environmentally friendly shopping bags. What better way to take advantage than with enviro bags of your very own? Have your company logo, local club, or personal artwork printed in one or full colour. Want a different style of bag? Click here to see our full range of bags that can be printed with your logo. If you are on the Central Coast, Newcastle or Sydney regions and are looking for custom printed shopping bags, look no further! 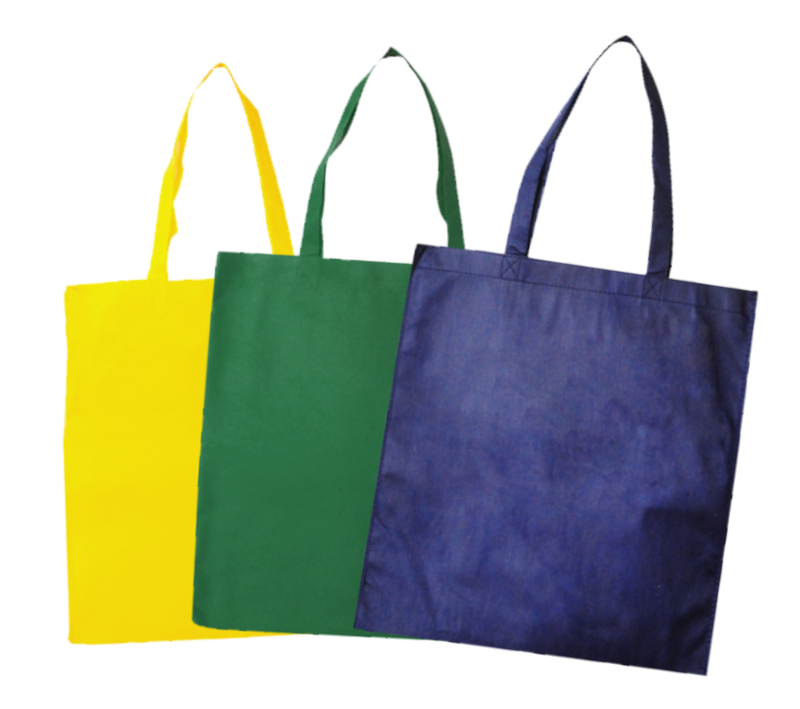 Goodgear has a special for Enviro Bags in all colours, both with one colour and full colour printing. Don’t miss out on this fantastic opportunity! Design your own enviro-bag and have it printed in your brand colours. Ordering printed flags online is easy with Goodgear. Simply email Goodgear on sales@goodgear.com.au or call 1300 924 443 or (02) 4323 4884 for more information on our enviro shopping bags special and receive a quote. Goodgear ship orders Australia wide. 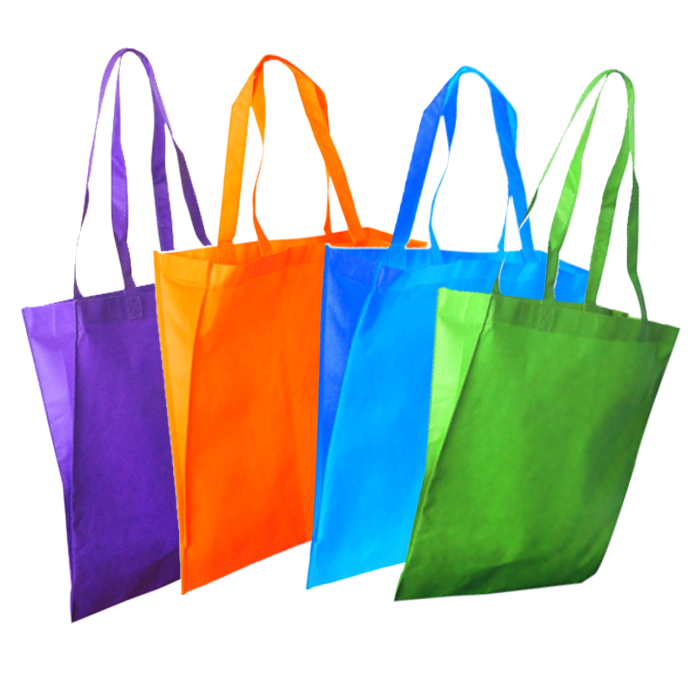 We ship printed enviro shopping bags to Brisbane, printed enviro shopping bags to Canberra, ACT. Printed enviro shopping bags to Sydney, Printed enviro shopping bags to Melbourne, Printed enviro shopping bags to Newcastle, custom printed enviro shopping bags to Coffs Harbour, custom printed enviro shopping bags to Wollongong and everywhere in between!